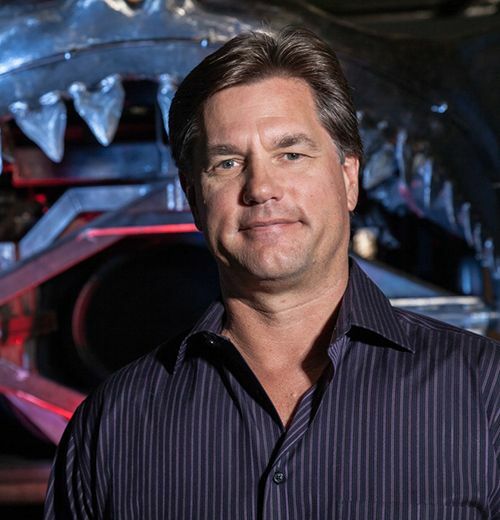 Lunde co-founded Technifex in 1984 with the goal of producing state-of-the-art special effects for theme parks, casinos and other leisure environments. To this day, its patented FauxFire effect adds intensity to many attraction experiences around the world. Before starting Technifex, Lunde spent three years as a special effects prototype designer for WED Enterprises in Glendale, California. Together with a handful of former Disney contemporaries in the Los Angeles area, he was a founding member of the Themed Entertainment Association (TEA) and later became its president. Lunde has also served on the international board of directors at IAAPA and remains a prominent face within the TEA.